Just 600 metres from the Old Town in Rhodes and 300 metres from Zephyros Beach and marina, Rainbow Hotel features a swimming pool and a restaurant. It offers air-conditioned rooms and free Wi-Fi access. 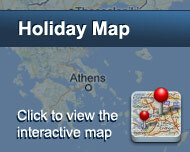 Rainbow rooms have a balcony overlooking the city of Rhodes or the swimming pool. Each is equipped with a fridge and a TV. All units are soundproofed and include a private bathroom with a shower or bathtub. The restaurant serves international and local specialities during lunch and dinner. Room service is also available 24 hours a day. Guests can relax at the bar by the pool with a drink or coffee. The Palace of the Grand Master of the Knights is a 10-minute walk away. Rhodes Port is at 700 metres and Rhodes International Airport is 15 km away. 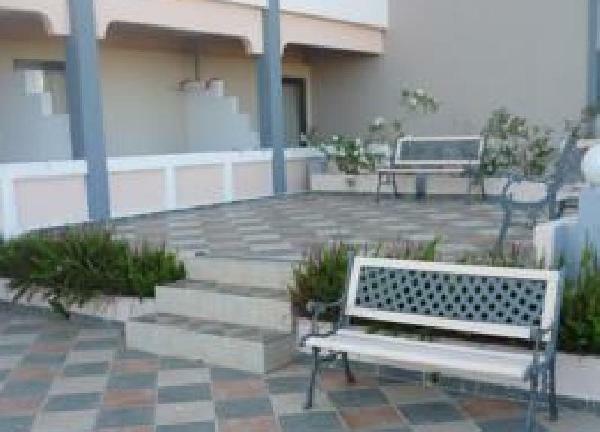 Within proximity to the hotel, guests can find 2 taxi ranks and 2 bus stations. Free on-site parking is available. Είστε ιδιοκτήτης ή διευθυντής στο RAINBOW HOTEL; Εγγραφείτε τώρα για δωρεάν εργαλεία, που μπορείτε να χρησιμοποιήσετε για να βελτιώσετε την καταχώρησή σας και να συνδέσετε την ιστοσελίδα σας και το σύστημα κρατήσεών σας.